A smaller version of the large Bull Terrier, many people like this size dog because they are easier to manage. They are very loving and loyal dogs who mesh very well with families that live an active life. They love all kinds of activities from a simple walk around the neighborhood to a ride in the car to running in the park. 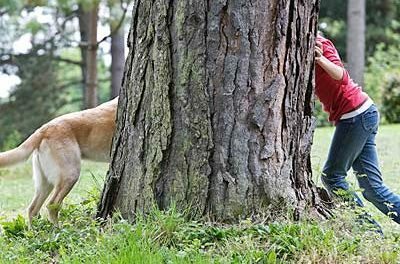 They are known for what are often called “Bully Runs,” where they will race around the house or the yard for no reason. Even though Miniature Bull Terriers need a lot of exercise, they are small enough to be perfect for apartment living as long as you make a commitment to walk and exercise them regularly. They are at their happiest when they can stay active. They can be very destructive when they are not kept active and can easily develop separation anxiety when they spend too much time alone. 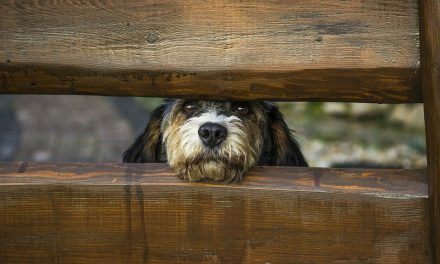 Crating is often necessary for this breed even into adulthood to avoid any damage. This breed is also very possessive and does not like to share family with other pets and other people. Lots of training and socialization is needed to make sure you get the most from your dog and avoid problems. 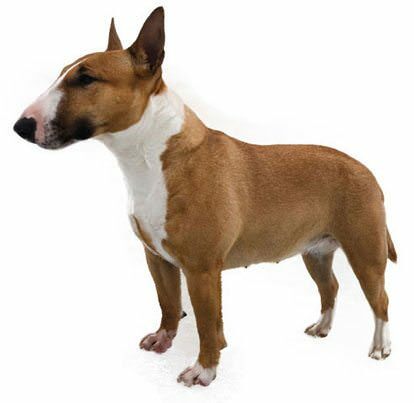 Miniature Bull Terriers look exactly like their larger namesakes but in a smaller body. While they are small they are very strong and are noted for the egg-shape of their heads. They have eyes that are in a triangular shape that are often referred to as piercing. They have broad chests and a large, strong neck and are somewhat square in proportion. They are generally seen with two types of colors of coat – either white or colored. The white sometimes has markings on its but nowhere else and the colored can range in brindle colors. Most Miniature Bull Terriers are about ten to fourteen inches in height and weigh between twenty and thirty-five pounds. They have short, shiny coats that are rough in texture. The Miniature Bull Terrier is very easy to take care of when it comes to grooming. Weekly brushing is really all that is needed to help keep the short coat looking shiny and fresh. This helps a lot in controlling loose hair. This breed does shed a lot in the fall and spring months so during that time of the year brushing is needed almost daily to keep things under control. They do not have to be bathed often and many owners simply use a dry bath or shampoo to keep the dog smelling at its best. The Miniature Bull Terrier is a direct descendant from the breeding of an English Bulldog and the White English Terrier, which is now extinct. The Miniature Bull Terrier first began to appear in England in the 1800s. The Bull Terrier itself has long varied greatly in size, going from those breeds that weighed less than three pounds to the standard size Bull Terrier that exists today. There was a toy variety that disappeared in the early 1900s and the miniature variety had become much more popular at the point due its manageable size. 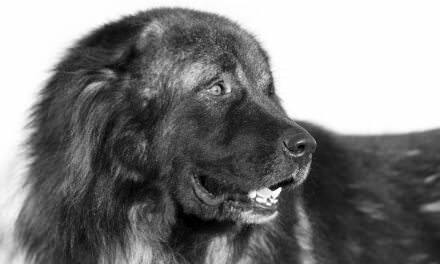 Since then it has maintained its status as a popular dog in England and the United States.